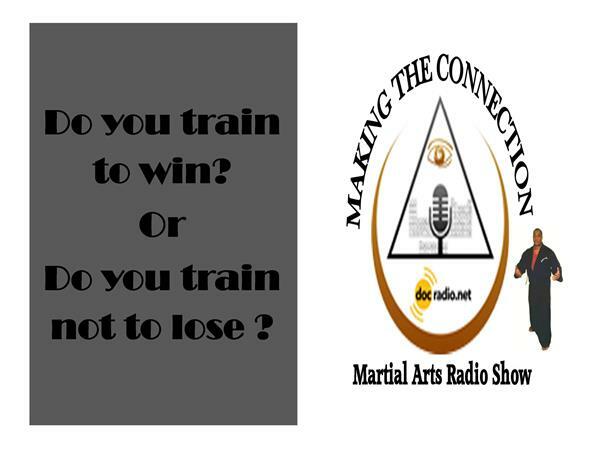 Greetings Beloved; "As Martial Artist, do we train to win or do you train not to lose?" The answer is not always obvious. It is the opinion of many teachers that we must re-evaluate our teaching methods on a constant basis and remain eternal students so that we may pass this knowledge to those under our tutelage. 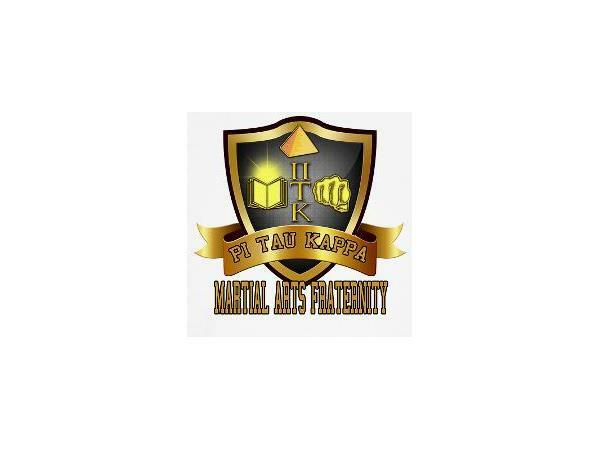 We would like to know your opinion on this and any other subject pertaining to living a Martial life. 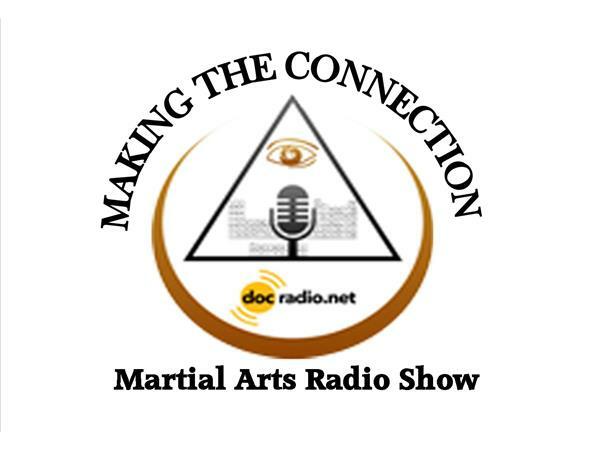 Join your host Soke Haisan Kaleak and his co-host Salim al-Rashid Hanshi, Friday 7/3/2015 at 8pm. Reach us on your browsers @Docradio.net or by phone (646) 716-6825. And remember Docmagazine.net is up and running...Check it out!